Kano State Governor Abdullahi Umar Ganduje, yesterday, urged all Fulani herdsmen residing in other parts of the country, especially Benue and Taraba states, to come to his state since the state has huge grazing land to accommodate them and their cattle. Ganduje, who is a Fulani man, stated this while inspecting the vaccination of over one million cattle and other small animals’ free-of-charge, as part of activities to mark the 2017/2018 livestock vaccination programme. 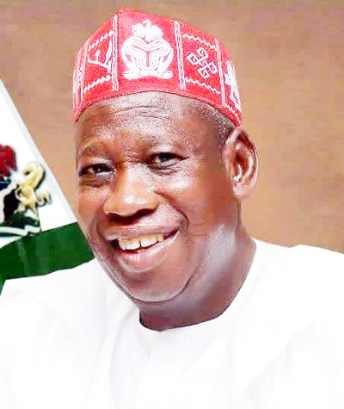 The governor condemned the recent killings emanating from clashes between farmers and herdsmen, describing it as unacceptable, and further said that as part of the government’s commitment to encourage herdsmen in the state, Kano State government has continued to provide facilities that will contain the herdsmen and their cattle to prevent them from traveling to other states in search of grazing lands. According to the governor Fulani herdsmen of Kano origin do not move out of Kano to other states because we have enough grazing land, ranches and traditional stock route.